15 November 2018, 10am to 3pm (Lunch provided). The modern Armed Forces is a progressive organisation with a focus on building mutually beneficial partnerships. This forum is a great opportunity to hear from fellow HE/FE institutions who are already benefiting from having a forces friendly environment. There are many reasons to collaborate with the Armed Forces, including finding out how to use Enhanced Learning Credits at your institution as well as staff development opportunities and increased income generation. Discover how your institution can benefit. 10:30 Welcome address from Major General Ben Bathurst (GOC, London District). How does the Military contribute to business? 10:50 "What benefits do Reservists bring to the workplace?". Professor Bill Leahy (LSBU). 11:00 "The Reservists perspective". Sven Harris (Reservist and LSBU employee) and Chris Stock (RN Reservist and Brunel employee). Sven Harris and Chris Stock will speak on their experiences as Reservists and how the benefits of their military experience to their employer and their workplace. 11:30 Barking and Dagenham College, Armed Forces Covenant Signing. 13:00 "Preparing for civvy street", Major Tony Finch (Resettlement and Transition Officer, London District) explains how our soldiers are prepared for leaving the services. 13:10 "Educating the Army", Major Shaun Fardy (Army Education Centre). Overview of the Ministry of Defence SLC and ELC credit schemes and potential revenue streams for your institution. 13:25 "Career Transition", Suzanne Deller (Career Transition Partnership) provides a view on how veterans are supported through training into quality employment. 13:45 "Going for Gold", Representatives from LSBU on why institutions should strive for ERS Gold. 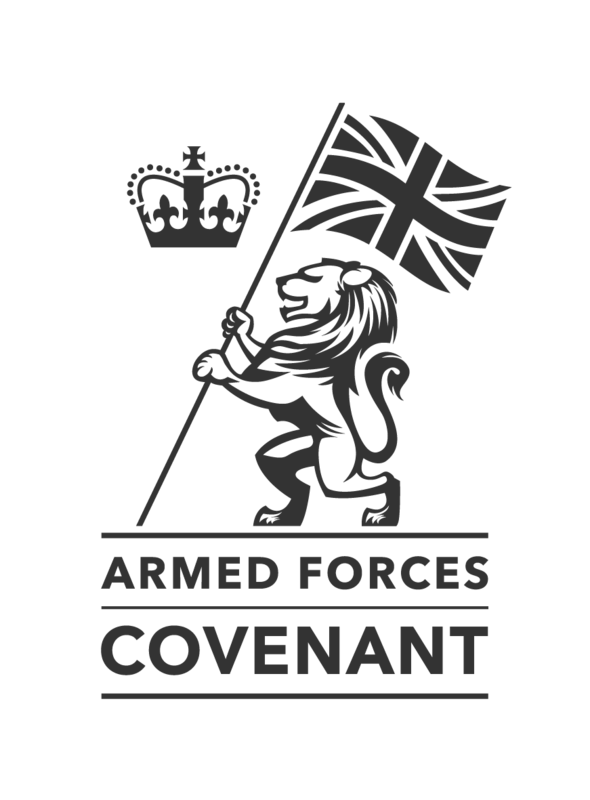 We are pleased to announce that at this event Barking & Dagenham College will sign the Armed Forces Covenant, formalising their support for the Armed Forces Community.